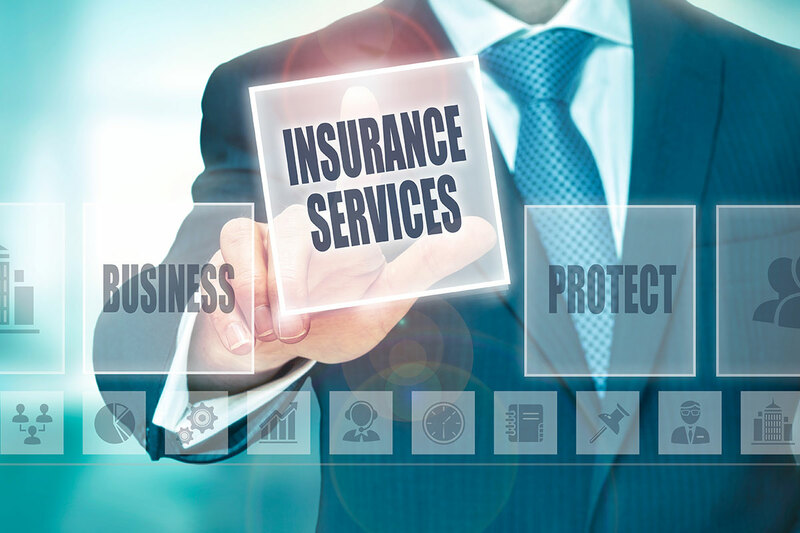 The business of insurance works by a simple equation, where by adjusting the variables to the maximum can bring incredible profits to companies. The more information is obtained, received and combined with others, the more these values can be adjusted to make insurance businesses more efficient and profitable. In our space of ever-expanding interconnectivity, application programming interfaces (APIs) have emerged as important tools for providing access to data and capabilities beyond the firewall. In the world of Big Data, with databases full of tables with millions of rows of information on customers, cases, situations and behaviors, developers in the hope of finding profitable patterns, seek to locate new algorithms, and of course, APIs. Insurance businesses are becoming increasingly aware of how the use of APIs can bring together an ecosystem to unlock new sources of value. Although Insurtech is among the fields with the most promising future, associated to platforms like blockchain, there are already several proven solutions distributed nationally that allow businesses to optimize profits in the field of property and casualty, medical, and life and other types of insurance. One great example of a progressive property and casualty insurance API solution is Penguin.Tech API Kayak. API Kayak transforms projects with an agile approach to implementation and a cloud-based microservices infrastructure. The intuitively developed regression suite enables early and regular releases, ensuring efficient workflows. This integrated process incorporates Penguin.Tech UI and Duck Creek installation and allows for future API work using flexible ACORD-based messaging. APIs can now power critical functions in just about every industry imaginable, however, getting this kind of connectivity in place is no easy feat. The number of open APIs is growing, but many businesses find that they lack the needed bridge between legacy systems, applications, and partners. Luckily, there are API partners like Penguin.Tech that can kick start your next project with their existing suite of solutions. Looking for a customized approach? Of course, this is available but know that getting a new API created typically requires significant time and effort from a technically capable team. So, what’s a business in need of improved API integration to do? Seek already vetted solutions or start from scratch. Either way, perform your due diligence and ensure a modern API integration platform is in place to get the connectivity needed without much hassle going forward. Consult with the right technical team and select a platform that enables you to extend your systems by creating APIs from existing integrations. The correct foundation will accelerate innovation, develop new revenue channels, and reap all the benefits that come from API-enabled connectivity to help ensure the continued success of your company.